Belarus has filed a lawsuit over Russia’s reduction in oil deliveries in the first quarter of 2017, Belarusian President Alexander Lukashenko said Friday. 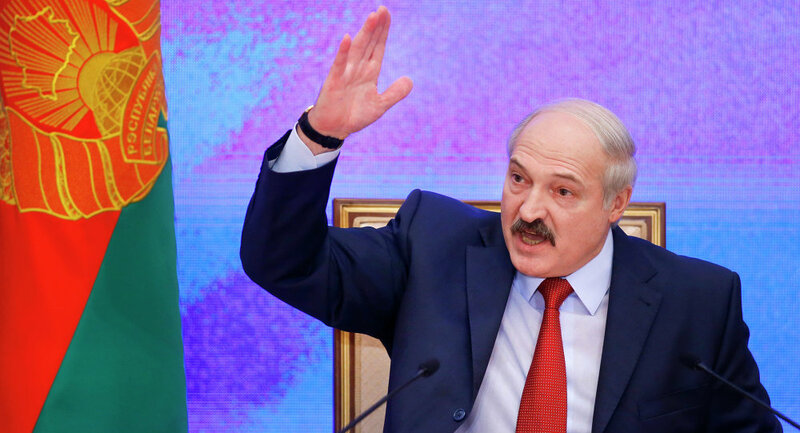 MINSK (Sputnik) — Belarus has turned to court over Russia’s reduction in oil deliveries by 12 percent in the first quarter of 2017 due to the unsolved issue on Belarusian gas debt, Belarusian President Alexander Lukashenko said Friday. "I told them what the problem of oil and gas price was. Besides, the argument was about gas only, but they started cutting oil in violation of all agreements. We applied to the court, of course, in accordance with our agreements. There will be trial but is this normal?" the president said at a large press conference in Minsk. Lukashenko added that the argument would entail losses and escalation of tensions in many areas. He said he had written a letter to Russian President Vladimir Putin, saying it was not the way the countries should follow. 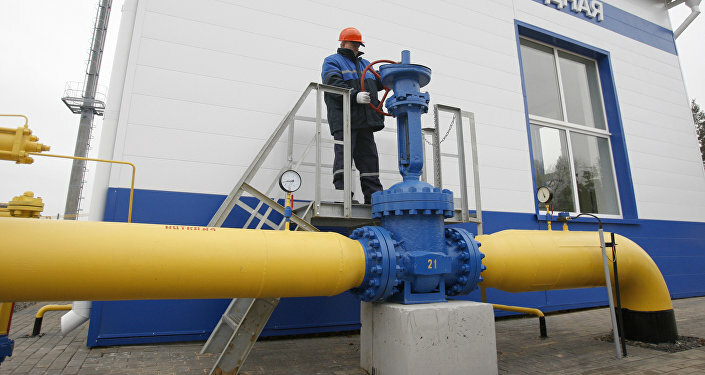 The talks over the price of Russian gas deliveries to Belarus have been held for months. Paying off the gas debt became one of the priority conditions for restoring Russian oil supplies to the country.